Krampus (2015) Bluray 480p, 720p A boy who has a bad Christmas ends up accidentally summoning a festive demon to his family home. Mary and Max (2009) Bluray 480p, 720p A tale of friendship between two unlikely pen pals: Mary, a lonely, eight-year-old girl living in the suburbs of Melbourne, and Max, a forty-four-year old, severely obese man living in New York. Fright Night (2011) Bluray 480p, 720p After a new neighbor moved into the house next door, Charley discovers that he is an ancient vampire and goes in search for the help of Peter Vincent, a famous "vampire killer" to save his neighborhood from the creature. 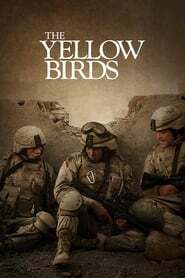 The Yellow Birds (2017) WEB-DL 720p Two young soldiers, Bartle (21) and Murph (18) navigate the terrors of the Iraq war under the command of the older, troubled Sergeant Sterling. All the while, Bartle is tortured by a promise he made to Murph's mother before their deployment. 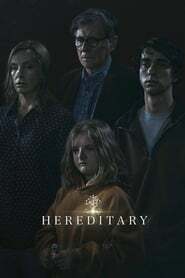 Imperium (2016) Bluray 480p, 720p A young FBI agent, eager to prove himself in the field, goes undercover as a white supremacist. 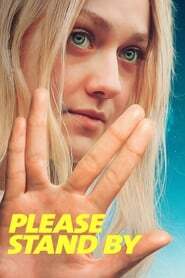 Please Stand By (2017) BluRay 480p, 720p A young autistic woman runs away from her caregiver in an attempt to submit her manuscript to a "Star Trek" writing competition.